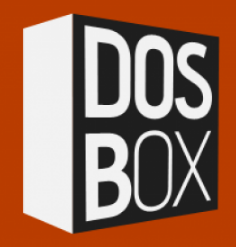 Here is @belek666 poc build of DOSBox for ps2 from svn src code. It's based on psp port and has working dynamic core. Currently it is using only mass device and should be started from there. L1 + R1 + SELECT + DOWN back to keyboard/mouse mode. Simple games should work. It's bugged/not finished, ported for fun. Use it at own risk. To mount your flash drive and to view its content.